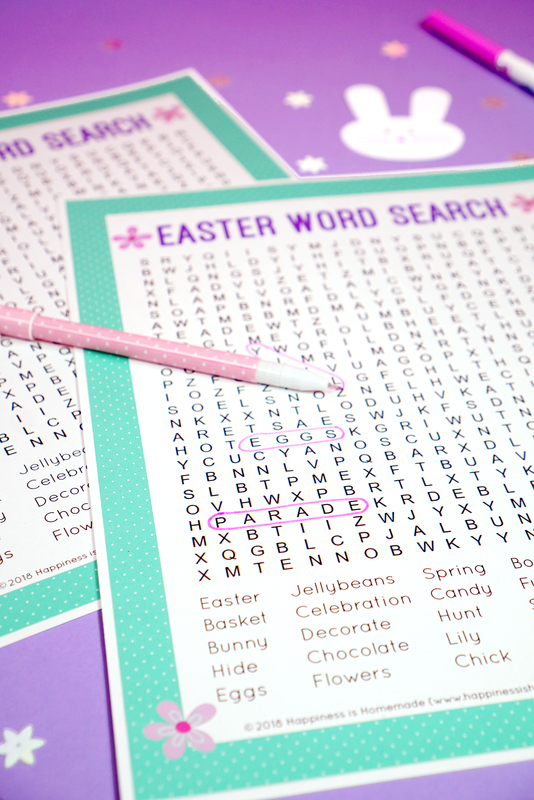 This cute Easter Word Search printable puzzle is a ton of fun for kids of all ages! 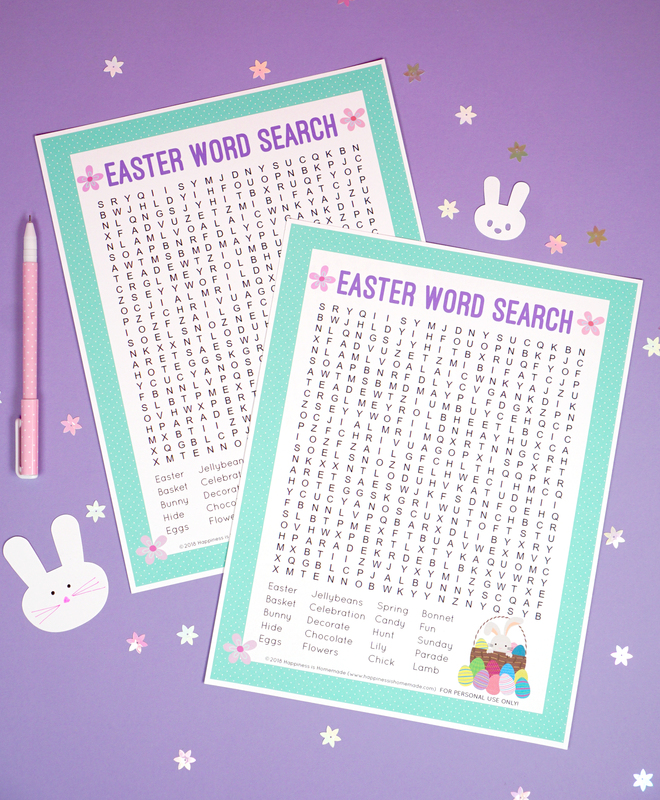 Find 20 Easter words in this printable Easter word search that’s perfect for teachers, families, classroom parents, Scout leaders, and more! 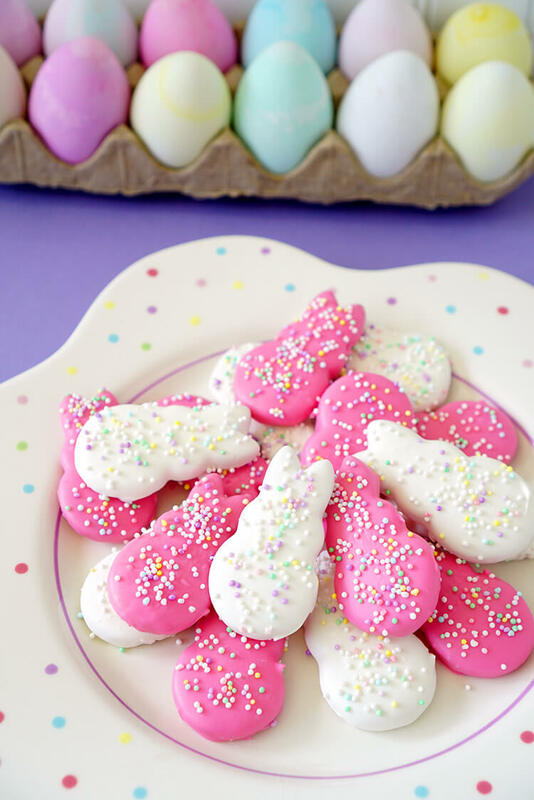 Looking for a fun and easy activity to do with your family on Easter or over Spring Break? 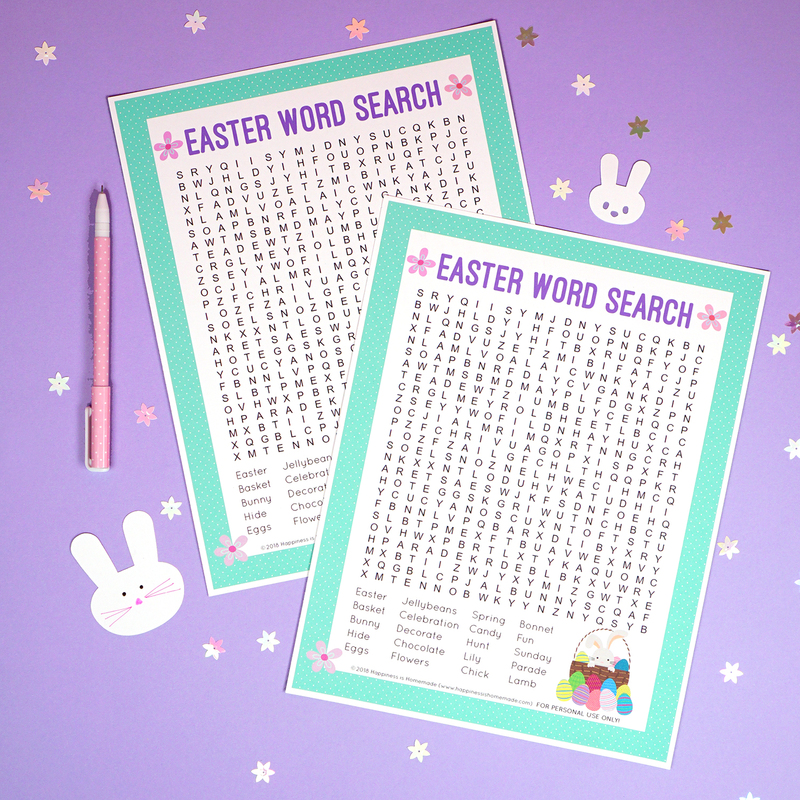 This printable Easter word search is the perfect solution – simply print and play! Seek and find twenty Easter words and phrases in this Easter word search printable that’s ideal for elementary-school-aged children and older – even the grown-ups will have fun with this one! Are Word Search Puzzles Good for Your Brain? Word search puzzles are a great workout for your brain! Word searches have proven beneficial in helping with spelling, vocabulary, and teaching children how to assess context clues. They help your brain filter words into recognizable patterns which in turn helps you to find order and create meaning from everything around you. Word searches and similar puzzles have also been proven to help increase memory retention and concentration in people of all ages. Oh, and did I mention that they’re also a TON of fun, too?! Add an extra layer of excitement by racing the clock or your friends to see who can complete their word search the quickest! 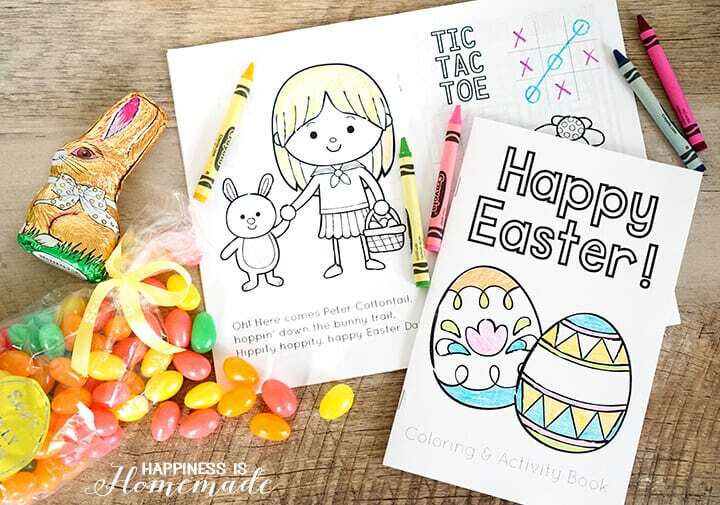 This fun Easter word search printable is sure to be a huge hit with kids of all ages – we recommend this Easter word search printable for elementary aged children and up, but younger kids can play, too, with a little bit of adult assistance as needed! This word search printable makes for a perfect simple activity for classrooms, church groups, playgroup, Scout meetings, Easter parties, and more! 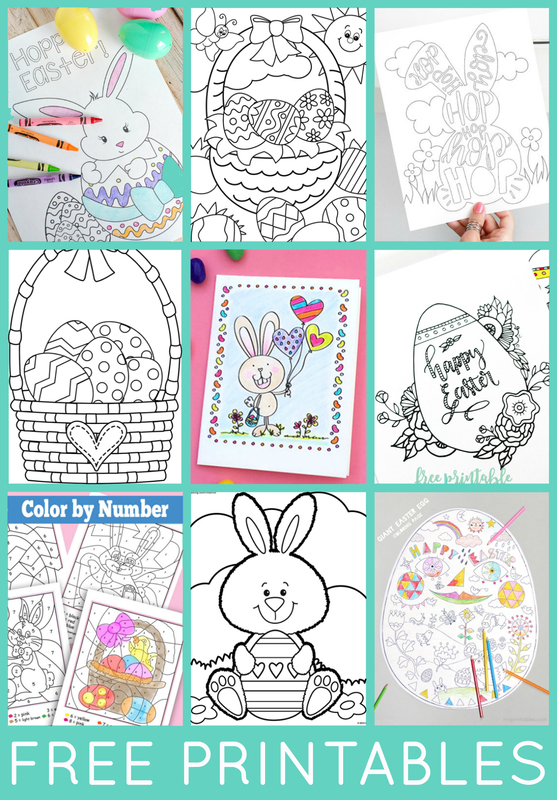 Simply print and play for a quick and easy Easter activity that’s ready to go! 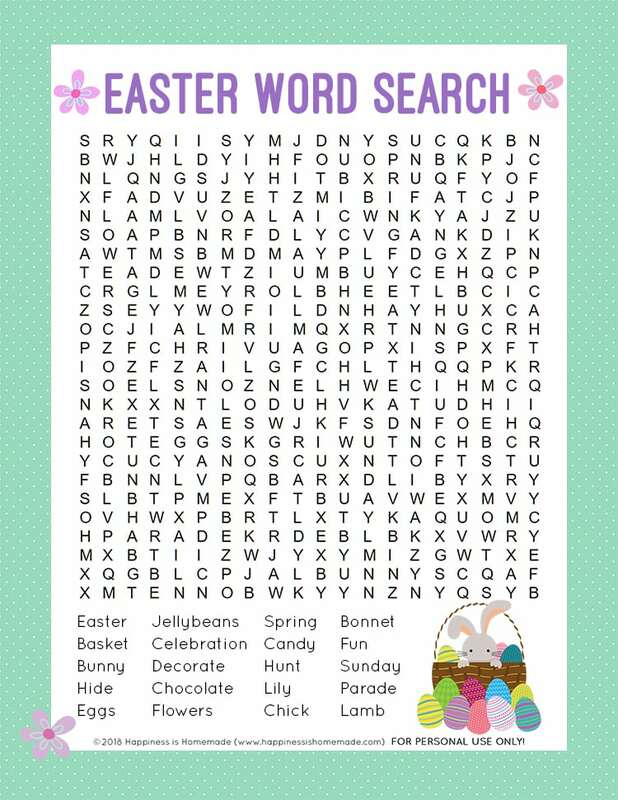 FILL OUT THE FORM BELOW AND CLICK THE “GET IT NOW!” BUTTON TO GET INSTANT ACCESS TO THE EASTER WORD SEARCH! 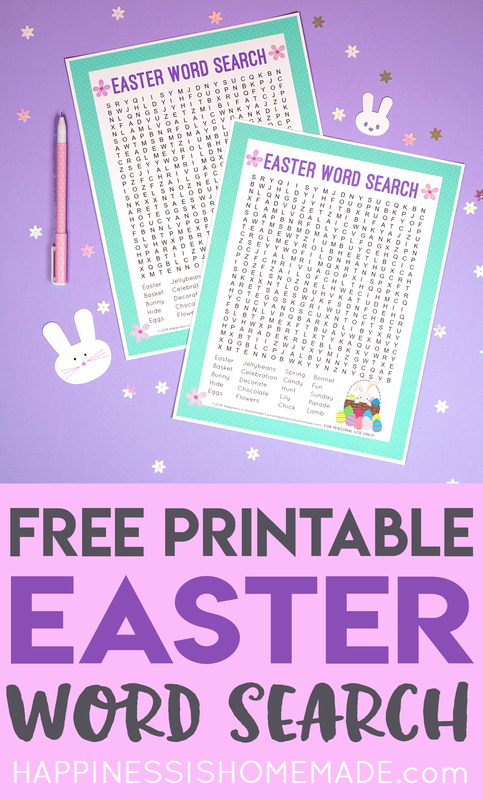 Pin this Easter Word Search Printable for Later!